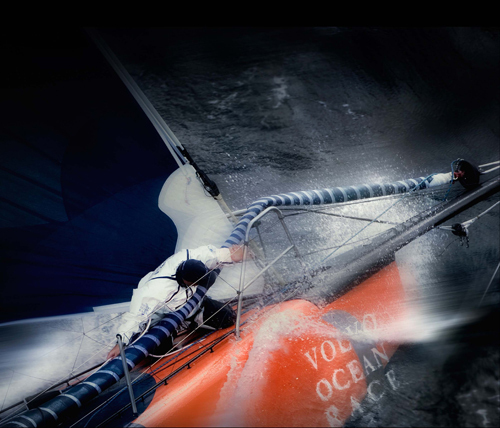 The next Volvo Ocean Race will start in the Spanish port of Alicante in the autumn of 2011 and finish in Galway, Ireland during the summer of 2012. The course will include stopovers in Cape Town (South Africa), Abu Dhabi (UAE), Sanya (China), Auckland (New Zealand), Itajai (Brazil), Miami (USA), Lisbon (Portugal) and Lorient (France). The first 31,250 nautical-mile race first took place over 37 years ago (as the Whitbread Round the World Race 1973-74), testing the crews against some of the most ferocious elements that man can encounter. The 2011-12 race will be the 11th edition of the event. The design of the boat is regulated and the boat is built for speed.